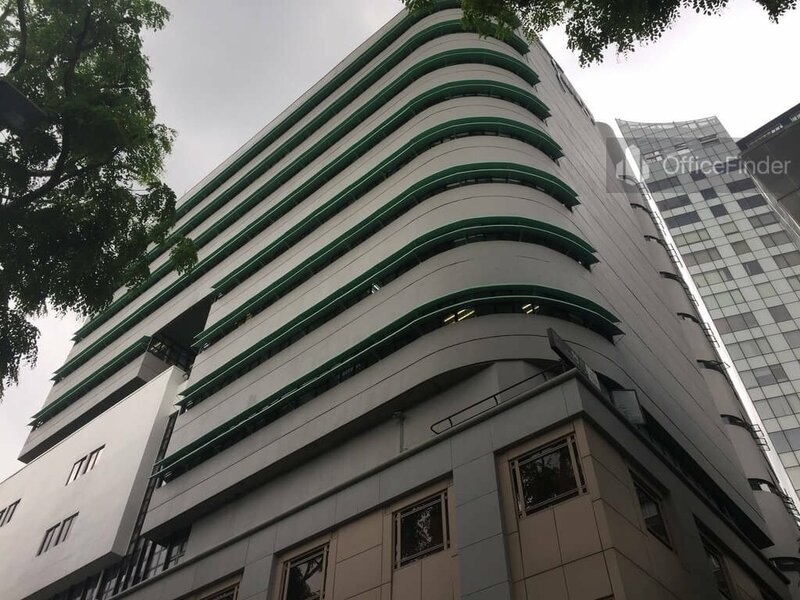 Tanglin shopping Centre is a prime office building located along Orchard Road, on the fringe of the Singapore CBD. 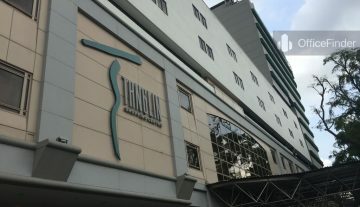 It is situated on, 19 Tanglin Road, Singapore 247909. Tanglin shopping Centre is a 12-storey strata office building completed in 1970. 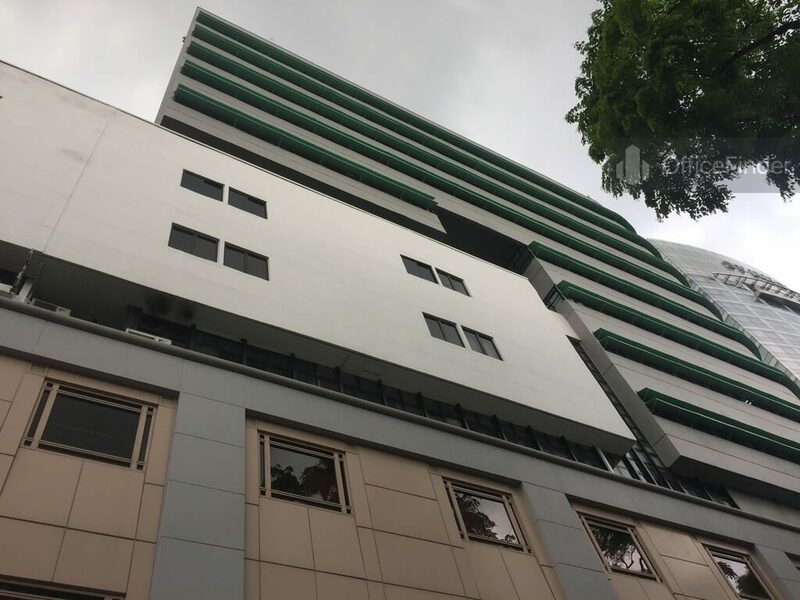 The building is part of an integrated development with a 6-storey retail mall that has the upper levels transformed into a medical specialist hub. 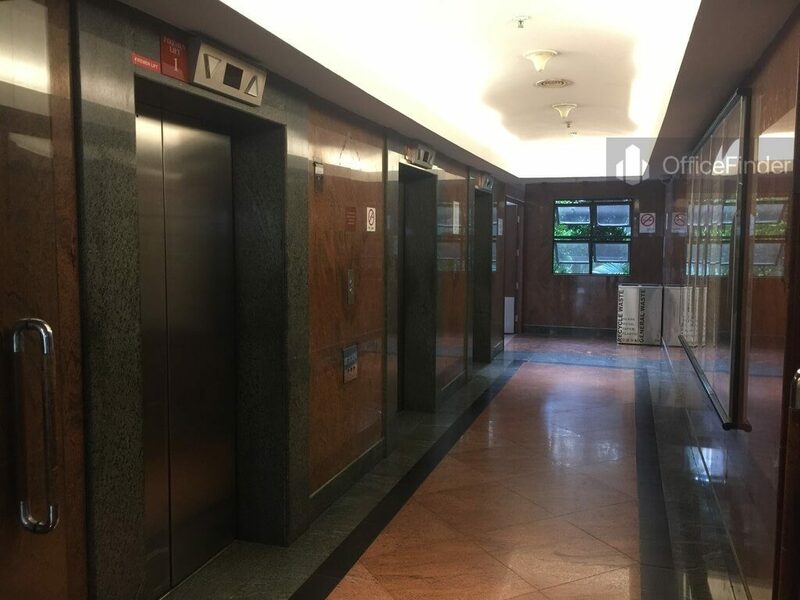 Office for rent in Tanglin Shopping Centre is an excellent choice for companies who are seeking an office space to house their backroom support operation on the fringe of Singapore CBD. 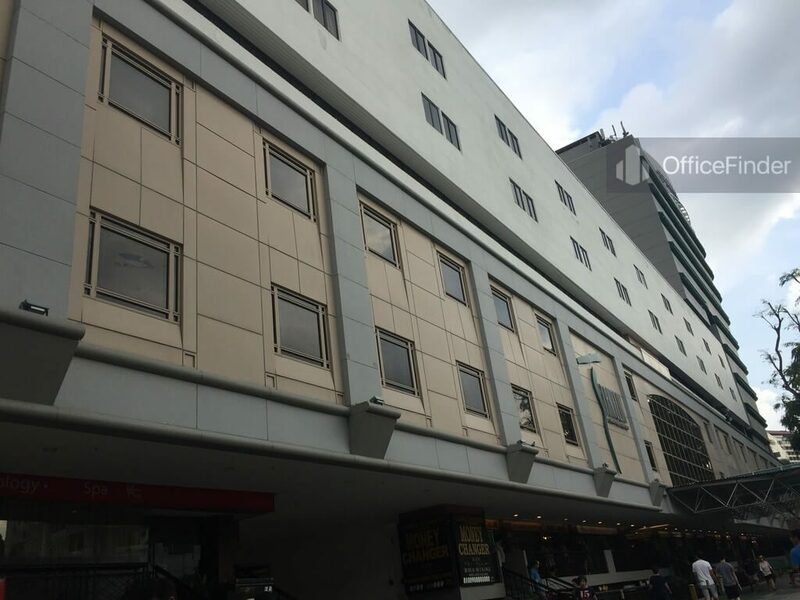 On the other hand, office for sale in Tangling Shopping Centre is perfect choice for investors looking for long term rental income with a potential over a collective sale. 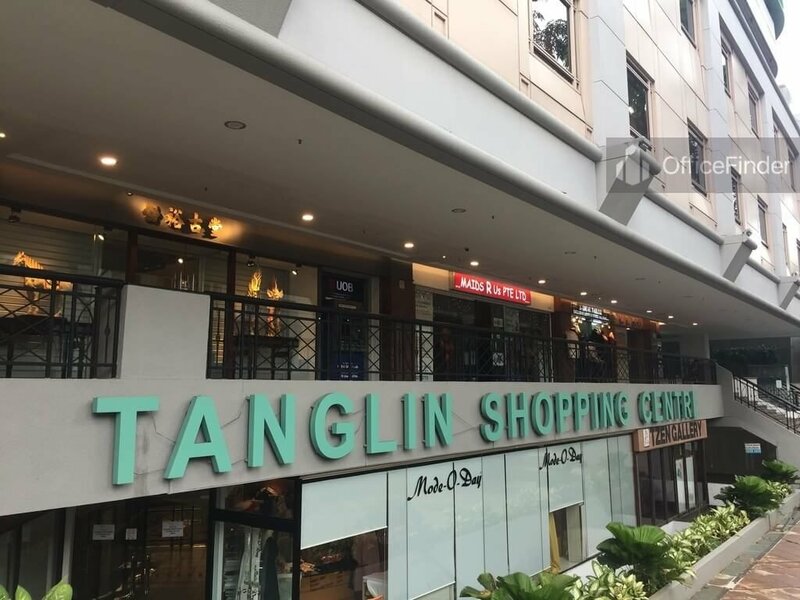 Tanglin shopping Centre is conveniently accessible via the Orchard MRT station and various bus-stops with close proximity to the building. Other MRT Stations nearby include Newton station. 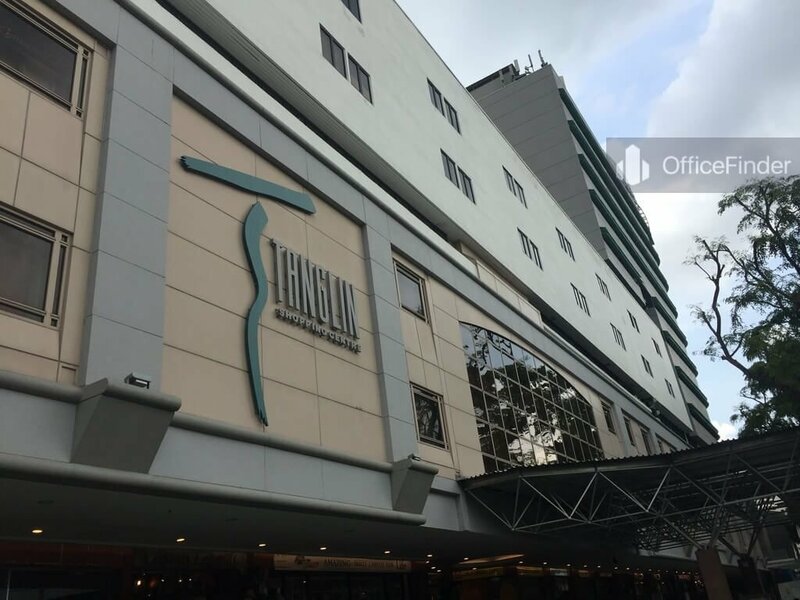 Tanglin shopping Centre is situated in a convenient location, close to a wide array of amenities. These include specialist business support services, fitness centre, meeting facilities, business hotels with facilities, serviced apartments, banks, childcare, pre-school centres, food centres, and eateries together with a wide selection of retail and dining options. 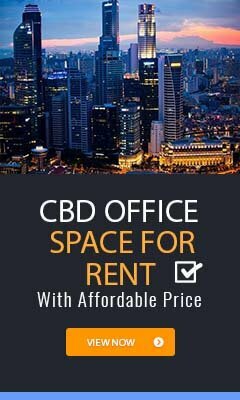 Some of Other office buildings close to Tanglin shopping Centre include Orchard Towers, Wisma Atria, Liat Tower, The Heeren, The Paragon, Shaw House, International Building, Wheelock Place and Ngee Ann City Towers. 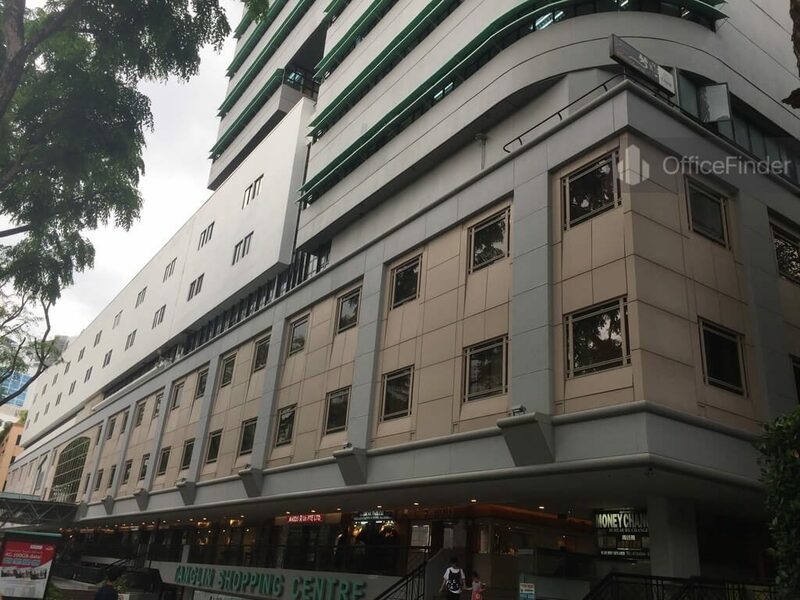 For enquiry on office space for lease at Tanglin shopping Centre, please leave a message using the Enquiry form.